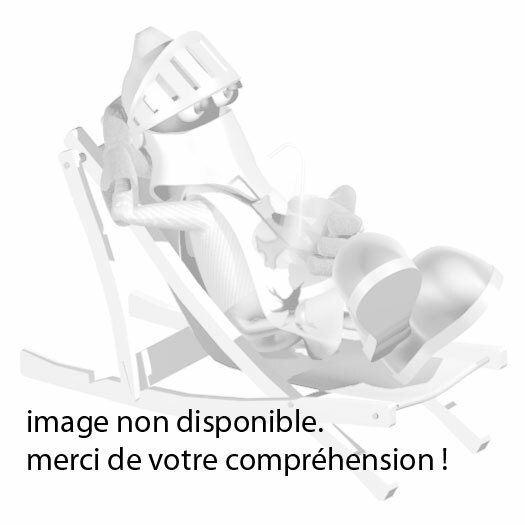 LETEMPLEDUJEU.FR > FIGURINES > ACCESSOIRES > SOCLES > 4 SOCLES TEMPLE OBSC. CAVAL. 4 SOCLES TEMPLE OBSC. CAVAL.